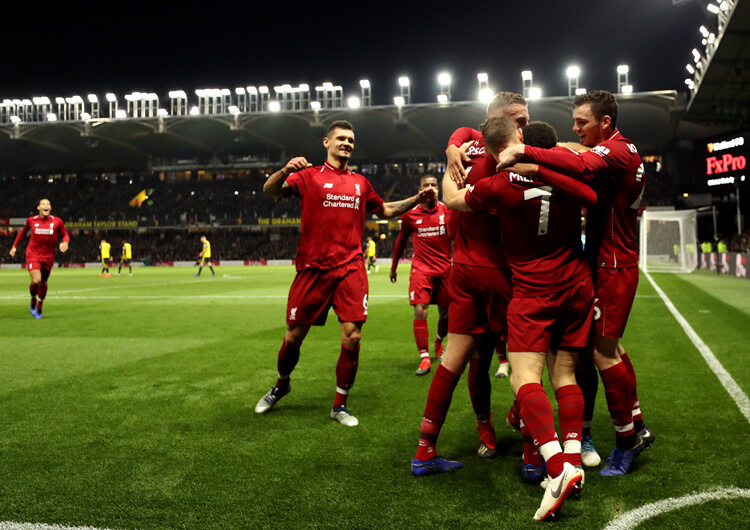 The first Merseyside derby of the Premier League season looked destined to finish goalless at Anfield, before a dreadful misjudgement from Everton goalkeeper Jordan Pickford gifted Divock Origi and Liverpool a winning goal deep into stoppage time. The substitute, appearing in the English top flight for the first time since August 2017, had the simple task of nodding into an empty net after Pickford had palmed a wildly miscued Virgil van Dijk shot on to his own crossbar. The goal sparked wild celebrations from manager Jurgen Klopp, who ran on to the pitch to hug goalkeeper Alisson; that earned the German an FA charge, but he is unlikely to care much as his side remain two points behind leaders Manchester City. Everton remain sixth, but will take great encouragement from a performance in which they could and should have scored. 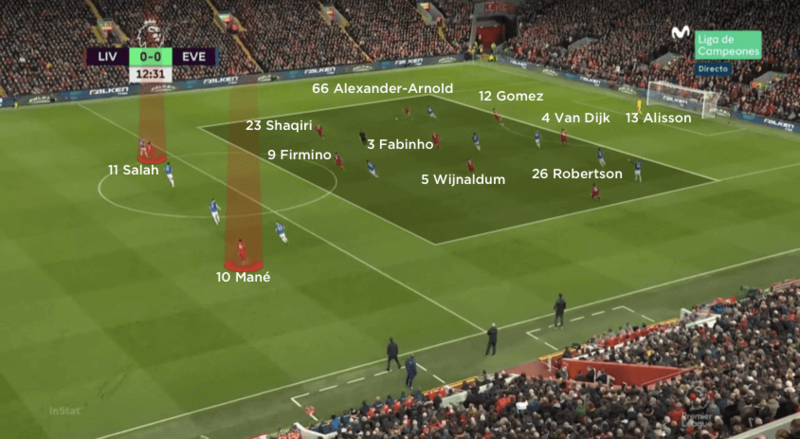 Liverpool set up in a 4-2-3-1 structure at Anfield, and the majority of their early chances came from high regains or transitions from deep against an Everton team taking the bold approach of consistently playing out from the back. Sadio Mane, whose positioning within the inside channel on the left ensured the hosts had good central numbers following a high regain, was presented with the first real chance of the encounter. 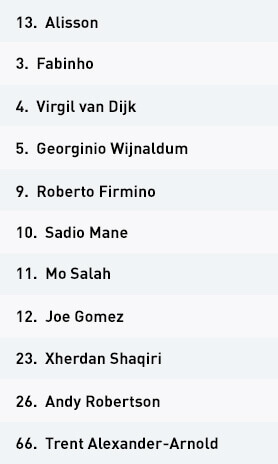 Georginio Wijnaldum dispossessed Andre Gomes before Mane was played through the huge central spaces vacated by their opponents’ splitting centre-backs. Mane blasted over, but the high pressure from the hosts was constant. As the game progressed, it was clear that Mane had a fixed role within the inside channel, rarely attacking around the outside. The Senegal international’s positioning dragged right-back Seamus Coleman inside, increasing the space for the switch out to left-back Andy Robertson. Trent Alexander-Arnold also provided attacking width from right-back, but ahead of him Xherdan Shaqiri provided much more variety with his movements. Shaqiri looked to attack both around the sides of the visitors’ defensive structure and, similarly to Mane, from the inside channel. When Shaqiri stayed wide, Mo Salah could run in behind from a central starting position and then out to the right. As a result of Mane’s inside position, however, this couldn’t be repeated on the left – and when Shaqiri did likewise Salah was blocked from running in behind. As a result, one of the Egyptian’s most effective attributes in penetrating the back line was largely nullified by his own team. Despite this, Liverpool’s high press continued to cause issues. 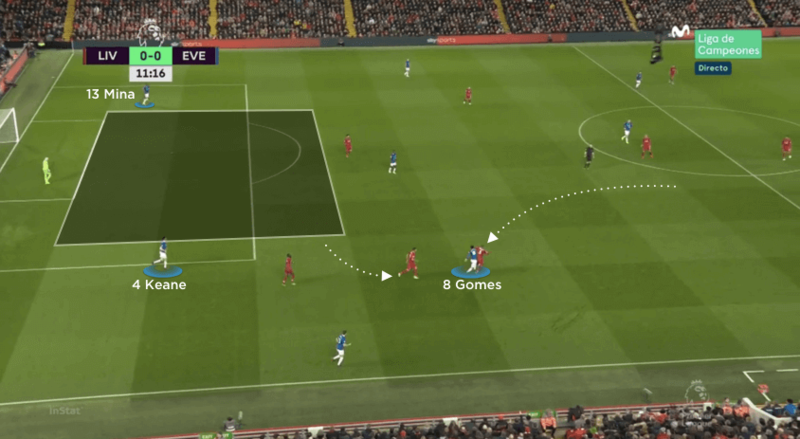 Idrissa Gueye became a key trigger in Jurgen Klopp’s players intensifying their press, with repeated pinches of possession from the midfielder resulting in further chances for Salah and Shaqiri. As play moved into the second half, Mane moved wider, creating more space for Roberto Firmino to operate between the lines. 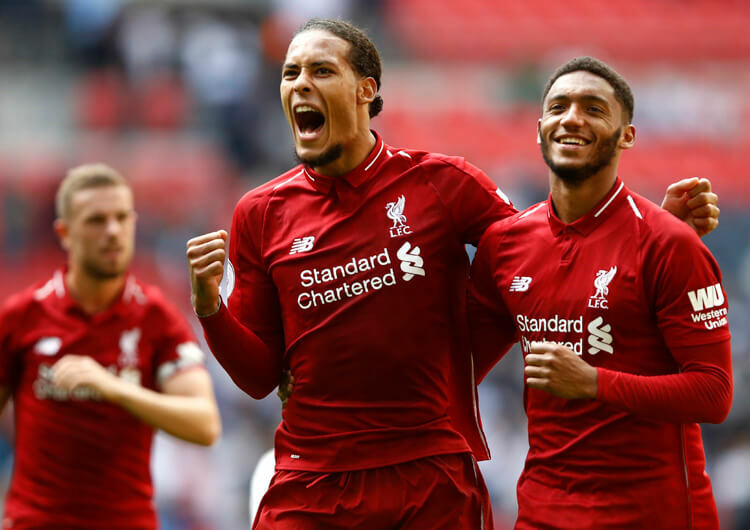 The Brazilian was quiet throughout the first half, but spaces for him to affect the game were rarely available – especially as room also had to be made for Mane and Shaqiri in the central lane. With Firmino now becoming an active presence in the final third, Salah could drop away from pressure and collect in threatening central spaces. But despite working the ball into the Egyptian, Liverpool were forced to settle for attempts on goal from distance. Adding Daniel Sturridge, Naby Keita and Divock Origi initially had little impact on their attacking play. Poor crosses from both full-backs and overhit balls in behind summed up their slow second-half play, and the game appeared destined to finish goalless. In the end, though, a remarkable error from goalkeeper Jordan Pickford deep into stoppage time gifted substitute Origi with the latest of winning goals. Defensively, Liverpool’s familiar high press proved effective. 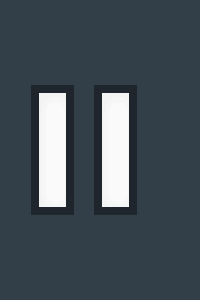 Knowing Everton were unlikely to play long balls into lone forward Richarlison, one of the hosts’ double pivot could step forward and join the press. This role usually fell to Wijnaldum, who has frequently demonstrated his mobility and stamina in repeatedly pressing opponents. Even when Gylfi Sigurdsson dropped back to add another presence in central midfield, the gaps between Liverpool’s units didn’t become an issue against a team insistent on building short. 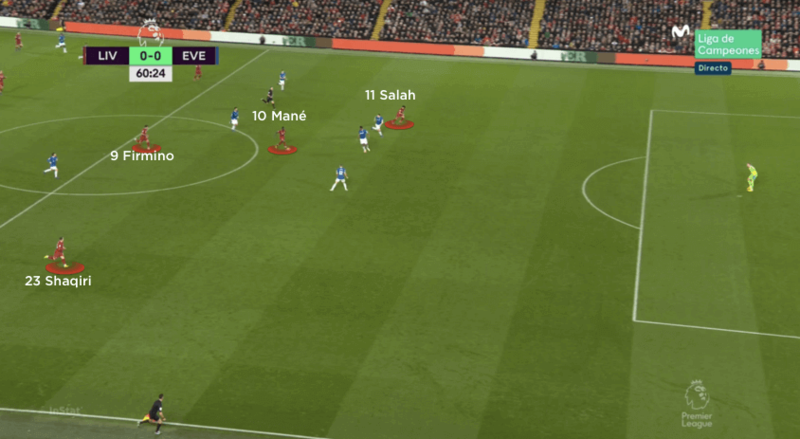 On the occasions Everton did manage to build attacks and move into the attacking half, Mane and Salah were left high as a central partnership. 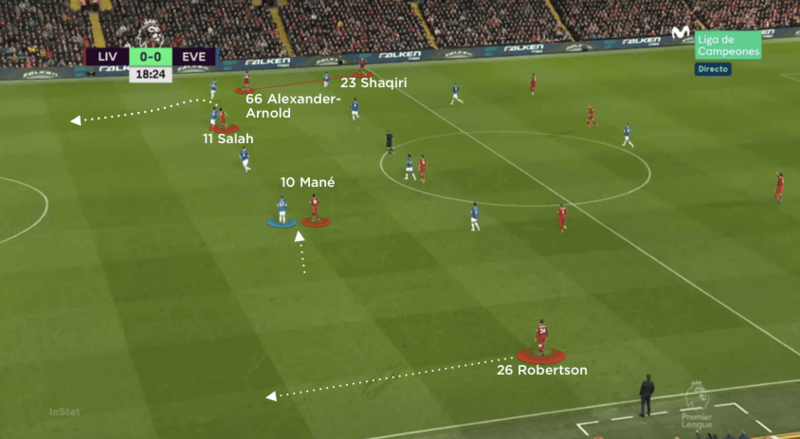 This pinned the Toffees’ entire back line within their own half, leaving Liverpool with a consistent defensive outfield overload of eight against six – and their two fastest players available to run in behind and attack vacant space on the regain. As the game progressed and the score remained goalless, the Reds dropped into a more consistent mid-block. Sporadic high pressing still continued, but Everton utilised the calmness in possession of Andre Gomes to progress the ball forward. Now, with fewer high regains, Liverpool struggled to create clear-cut chances. Even when counter-attacking from a deeper position, the trio of Mane, Firmino and Salah all lacked their usual poise in front of goal. Fortune was certainly on the hosts’ side in the first Merseyside derby of the season. When Liverpool were in possession, Sadio Mane moved inside from the left, providing extra space for Andy Robertson to attack from left-back. If Xherdan Shaqiri remained wide right, Mo Salah also had space to run in behind. Out of possession, the hosts left Mane and Salah high to pin Everton’s back line. 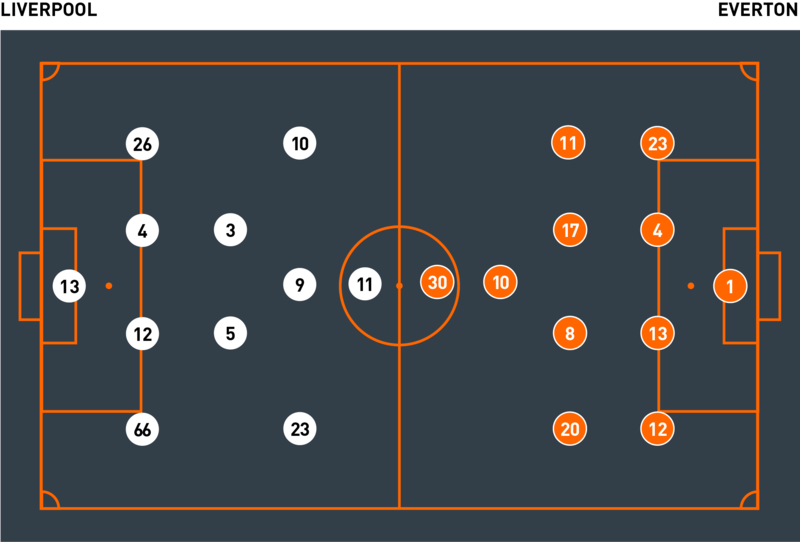 As a result, Liverpool always had an eight-against-six outfield overload to defend their half of the field. Liverpool’s front line lacked that spark of energy and quality to win the game outright. 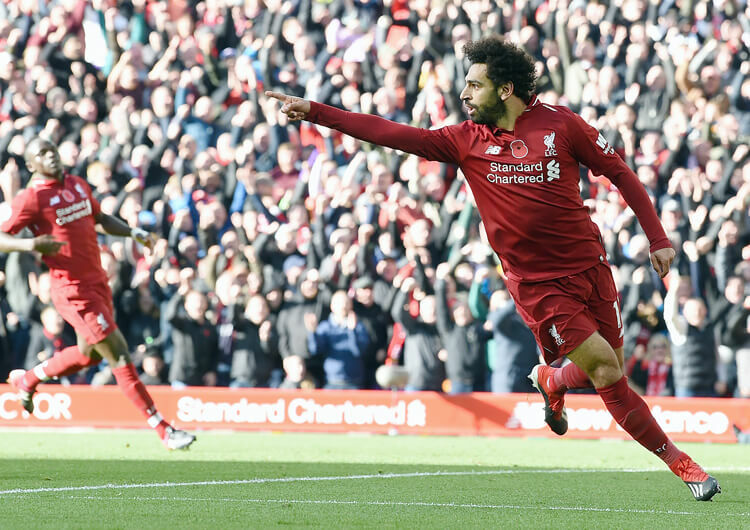 Misplaced passes – as here from Mane to Salah – offside runs and inaccurate shots all led to a frustrating afternoon until Divock Origi’s shock late goal. Everton drew Liverpool’s pressers forward, as Georginio Wijnaldum stepped out of the double pivot. Andre Gomes and Idrissa Gueye were targeted, as the hosts regained and attacked between Everton’s expansive centre-backs. 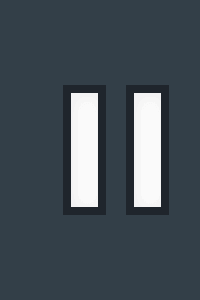 Everton set up in a 4-4-2 mid-block defensively, with both Gylfi Sigurdsson and Richarlison blocking the central access around Liverpool’s double pivot. Everton continued to build short in the second half, and had success playing around Liverpool’s pressing players. However, they lacked an accurate final ball, leaving Richarlison and Bernard frustrated. Everton set up in a 4-4-1-1 structure and focused on short build-up play. Barcelona loanee Andre Gomes was often the midfielder to drop into the back line, almost as a false full-back, which allowed Seamus Coleman to move slightly higher from right-back. 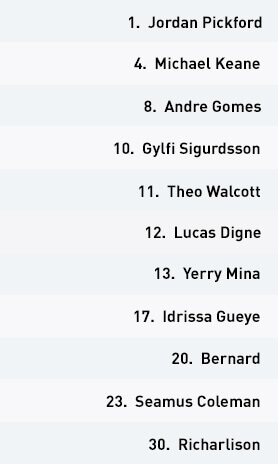 With Idrissa Gueye then left alone against the hosts’ central midfield unit, Gylfi Sigurdsson would drop from his number 10 position to become the second central midfielder.  Consequently, the only attacking outlet in an advanced position was Richarlison – and his hold-up play was no match for centre-back Virgil van Dijk. Everton’s play soon became predictable in the sense that they avoided long balls forward, even to relieve pressure. Due to a lack of connection between Richarlison and his midfield, progress was reliant upon accurate and quick build-up. To the Toffees’ credit, they maintained their short passing style. They eventually created the best chance of the first half, as Mo Salah failed to secure a loose clearance. Gomes pounced and drove forward, skipping past the press. Lucas Digne’s deep cross then found Theo Walcott, who headed back across goal for Gomes to finish – but Alisson saved from point-blank range and Joe Gomez slid the rebound off the line. 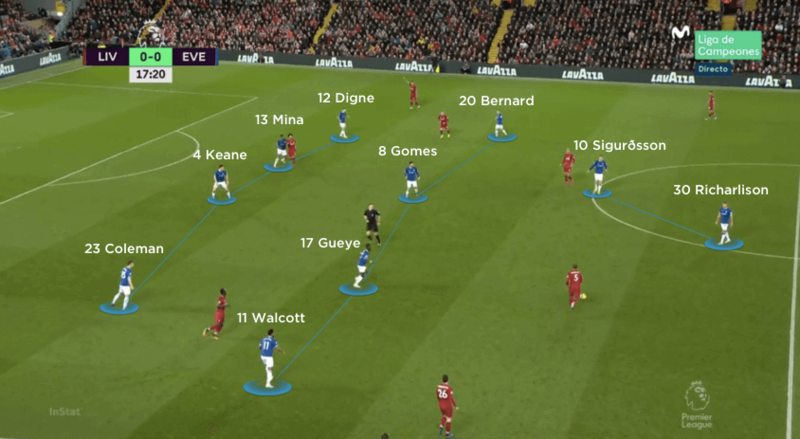 Liverpool stepped up their intensity, with and without the ball, and the Everton full-backs were the first to display signs of nerves with a sequence of long balls forward that gave away possession cheaply. This continued well into the second half, as the visitors became temporarily stuck in a dangerous loop of giving the ball away in midfield before being split open in the immediate aftermath. 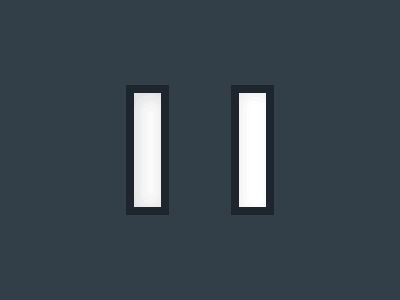 The back line remained resolute, though, and it wasn’t until the final seconds of the game that their resistance was broken in the oddest manner imaginable. Out of possession, Everton utilised a mid-block and maintained a 4-4-2 defensive structure. 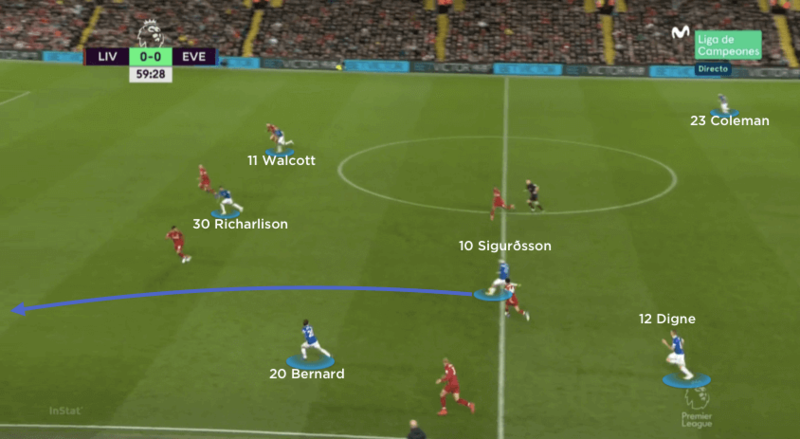 Sigurdsson and Richarlison prioritised blocking Liverpool’s double pivot, as they pressed the ball out towards their opponents’ full-backs. They were firm with their defending, battling for every loose ball against the intensity of pressing attackers. With Sadio Mane more of a central presence than Xherdan Shaqiri, Coleman had to tuck inside more from right-back, closer to right-sided centre-back Michael Keane. This narrow defensive shape made it difficult for Liverpool to penetrate, even from wide crosses. The back line only really had to call on goalkeeper Jordan Pickford when possession had been lost during deeper build-up play. As both centre-backs continued to split, Idrissa Gueye’s lack of quality in possession under pressure soon became a defensive issue. Without the option of long balls forward, Gueye was often dispossessed – leaving Pickford to make the saves to keep the score level. Sadly for the England goalkeeper, it was his error, at the very end of a second half in which the tempo and quality of the game dropped, that led to Liverpool’s late and dramatic winner.